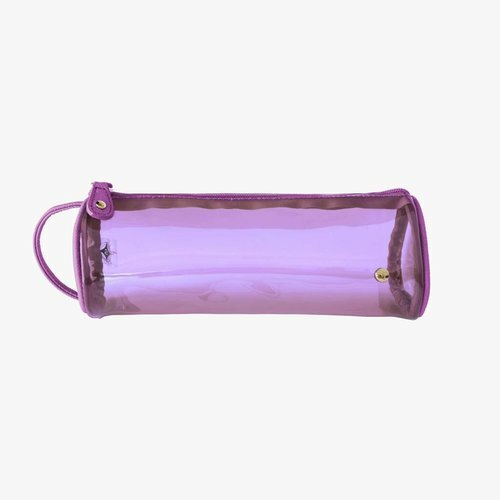 The Medium Zip Cosmetic bag is a favorite among beauty editors because its size and shape makes it the ideal go-everywhere makeup bag. 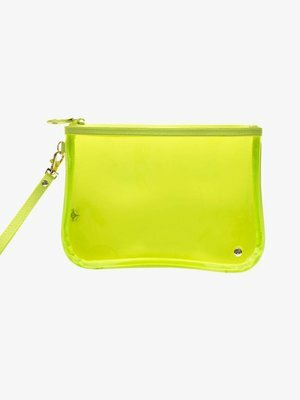 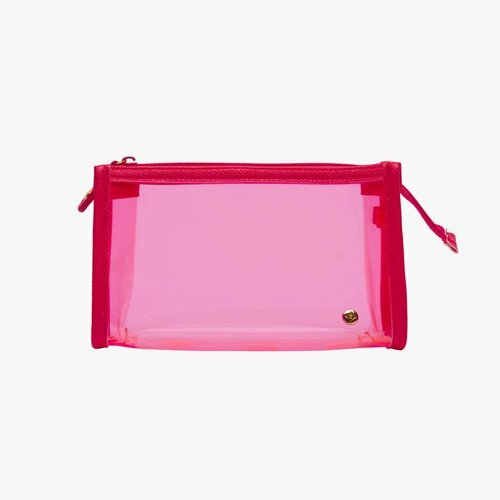 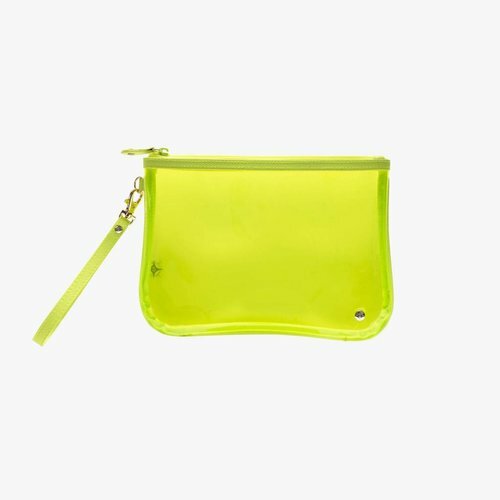 This transparent, zip-top pouch is great for work essentials, an overnight stay or to keep in your gym bag. 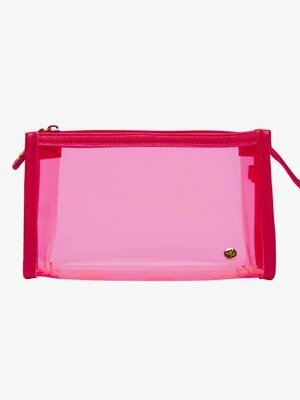 This transparent makeup clutch is small enough to toss into your purse or tote but still spacious enough to accommodate all of your beauty basics.